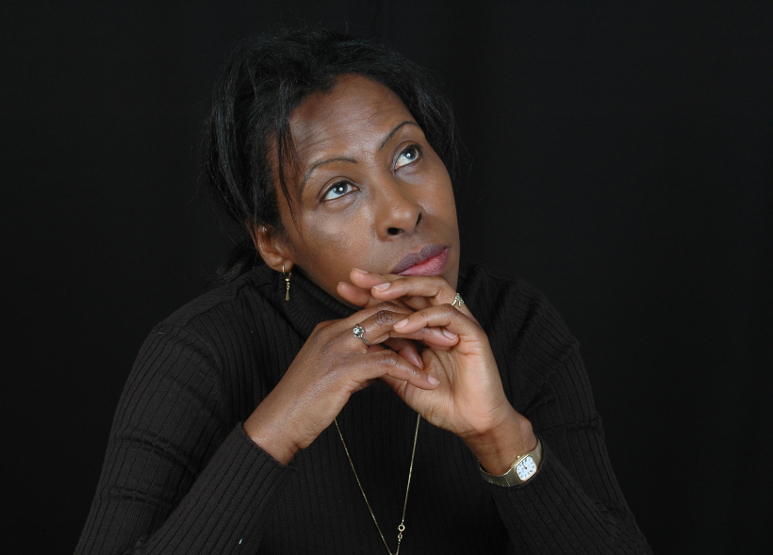 Scholastique Mukasonga is a Rwandan author. Her family was displaced within Rwanda during her childhood, and she was later forced to flee to Burundi and then to France, where she settled in 1992. She lost 27 members of her family in the Rwandan genocide. Mukasonga wrote two acclaimed memoirs about her family’s experiences, Cockroaches and The Barefoot Woman, as well as the novel Our Lady of the Nile, which received the Prix Renaudot.